There’s no need to move house if your needs have changed. The friendly team working in our adaptations service can give you back your independence around your home. Sage Construction works throughout the North West and can adapt your home to suit your requirements. 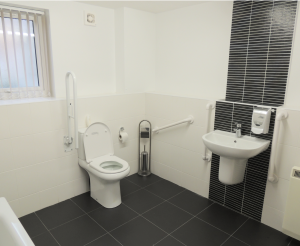 To ensure a stress-free experience, we offer a complete service for disabled adaptations and assisted living. We will handle every aspect of your project to ensure you get the right adaptation for your needs, with the minimum of fuss and upheaval . The work will be project managed by one person from start to finish. 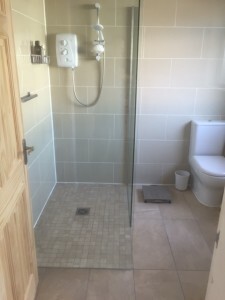 This gives you a single point of contact, so there’s no need to worry about co-ordinating the plumbing, building, decorating, pipework, tiling or anything else that’s needed. Just leave it all to us. Our specialist team will work with you and your fully qualified occupational therapists to ensure everything is perfect for your individual needs. Your safety is our paramount concern, we do not do guesswork and we do not employ salesmen.